Learn about admin and user settings, including connected Accounts, email, and password information. Your professional relationships are not confined to a single system or network—and especially not to one owner. Connected Accounts helps you manage this complexity by letting you link your existing email account to your SalesforceIQ user Account. Connecting your Accounts takes away the pain of creating and updating Accounts and Contacts, because the system does this for our users automatically, pulling in data from multiple sources. Note: SalesforceIQ requires the use of Google, Exchange, or Office 365 servers. It isn’t compatible with independent IMAP or POP servers. Email—Address book information, email traffic, and email content, which you can use and share to help productivity. Calendars—Events from meeting invites that you can use in our intelligent Grid fields. Phone calls—If you place a phone call using our mobile app, you can decide to have a phone call automatically noted in your Stream to help you track your communication with your Contacts. We recommend that users connect forwarding email accounts to SalesforceIQ whenever possible to ensure a consistent experience. 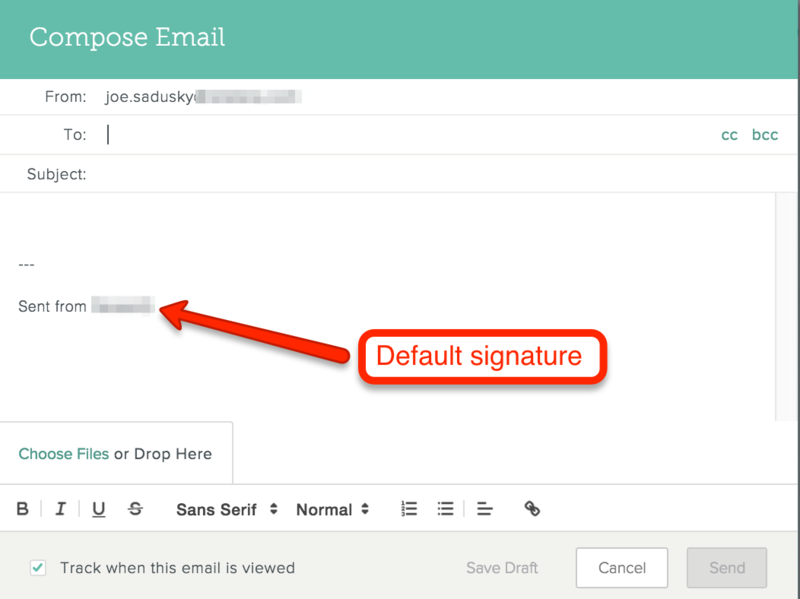 Note that to send an email through SalesforceIQ, you must connect the email account directly to SalesforceIQ. 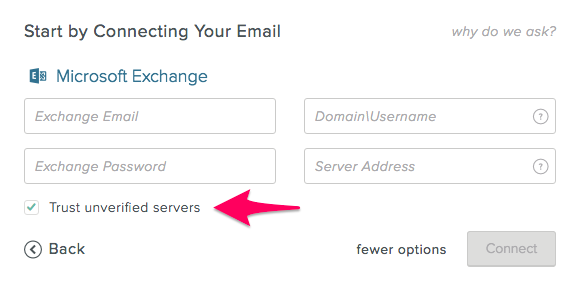 You can't use forwarding and alias accounts as “sent" email addresses. When you set up your SalesforceIQ Account, you must connect an email account at that time. 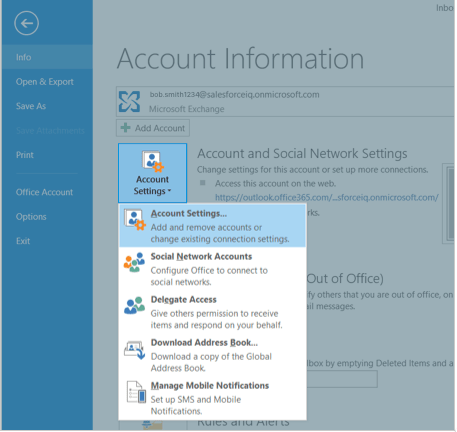 Follow the steps below to connect additional email accounts at any time. 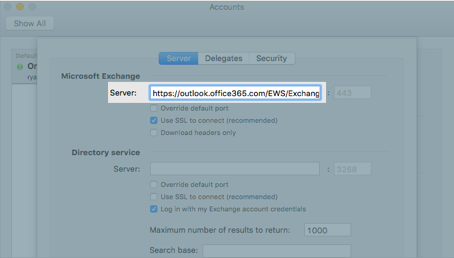 You can connect a Gmail or Office 365 email address, or an email address hosted on an Exchange server. 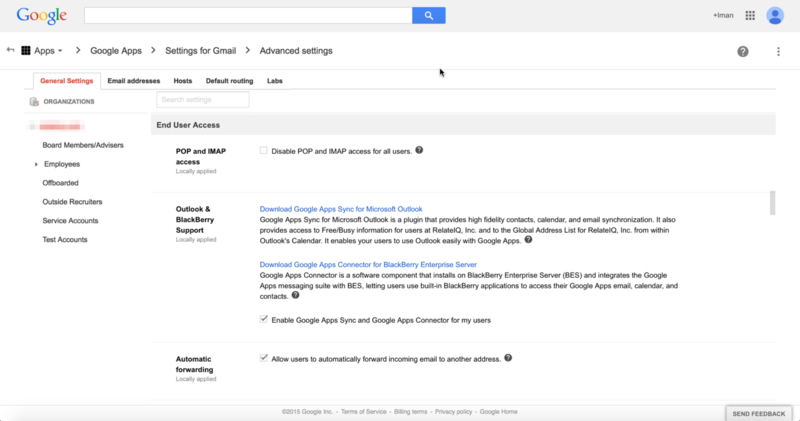 This article describes the steps for connecting a Gmail account; learn how to connect an Office 365 account here and an Exchange account here. Note: SalesforceIQ doesn't currently support connecting an alias email address. On the screen that appears, click Connected Accounts. Click Connect to the right of Add a/another Gmail account. 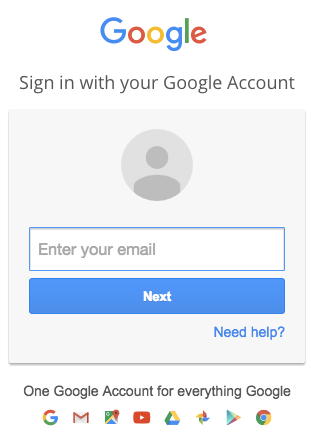 If you aren’t already signed in to a connected Gmail account—Enter the email address and password to sign in to the account you want to connect. 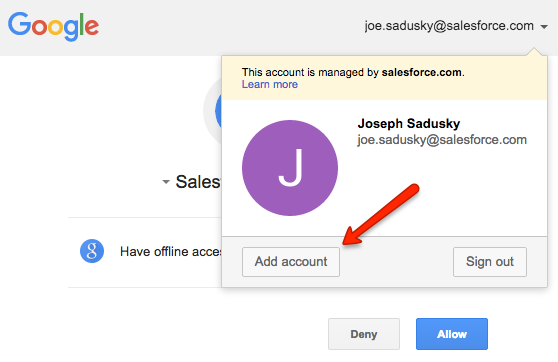 If you’re already signed in to a connected Gmail account—Click the account in the upper-right corner of the screen and click Add account. 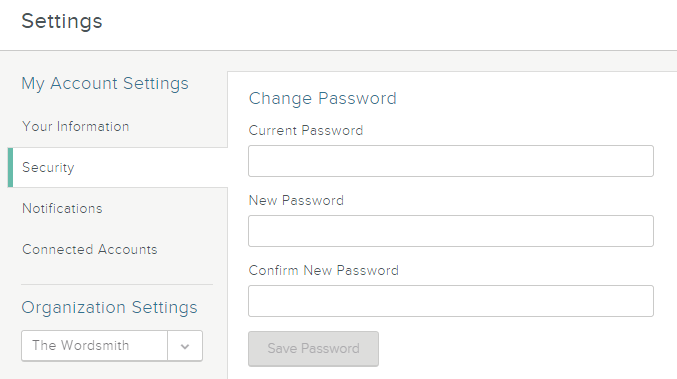 Enter the username and password to sign in to the new account you want to connect. Note: If you connect a Gmail account, SalesforceIQ syncs emails up to six months old. If you are experiencing trouble with a connected Gmail account, you can learn more about emails not appearing in the Stream or how to disconnect a connected email account. 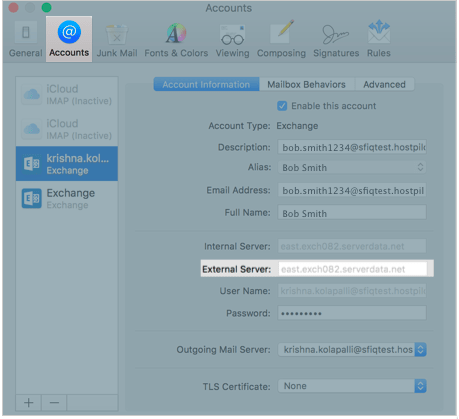 This article presents steps specific to connecting a Microsoft Exchange email account to your SalesforceIQ Account. 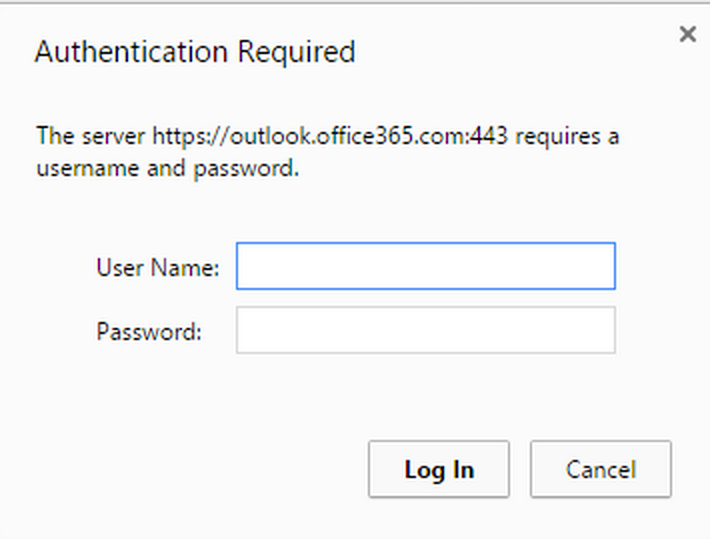 You can learn about connecting a Gmail account here and an Office 365 account here. The sections below describe the steps for each of these scenarios. Note: When you connect a Microsoft Exchange email Account, SalesforceIQ syncs emails up to one year old. 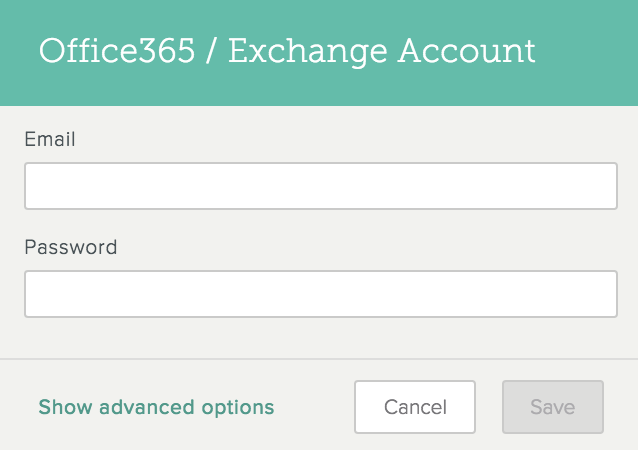 If you know your Exchange email address and password, try to connect using the appropriate procedure (new account signup or adding a new email address) below. 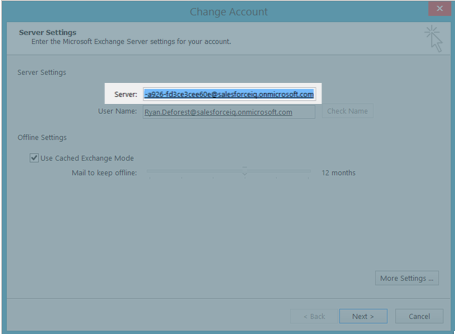 If you don't know your email address or password, if you are unable to connect, or if you need more information on connecting an Exchange Account, see Help with connecting a Microsoft Exchange email Account. To sign up for SalesforceIQ Account with an Exchange email Account, go to: https://www.salesforceiq.com/sign-up. Enter your email address and current email password and click Connect. 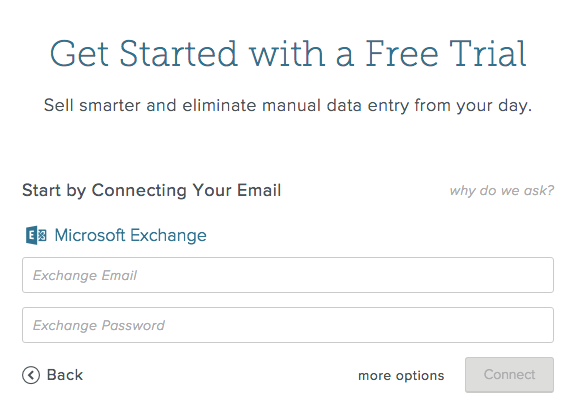 Follow these steps to add an email address hosted on an Exchange Server to SalesforceIQ. 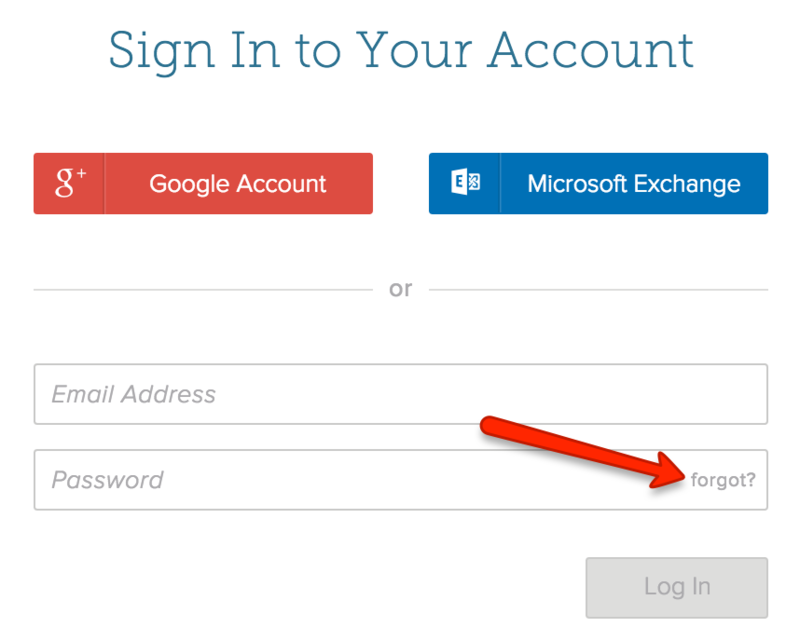 Click Connected Accounts, and then click Connect to the right of Add a Microsoft Exchange Account. Enter your email address and current email password and click Save. You have two options for disconnecting a connected Account: disabling the Account, or deleting it. If you disable a connected Account, information previously pulled into the Stream remains there to preserve activity history. If you delete a connected Account, you may permanently lose Stream information. 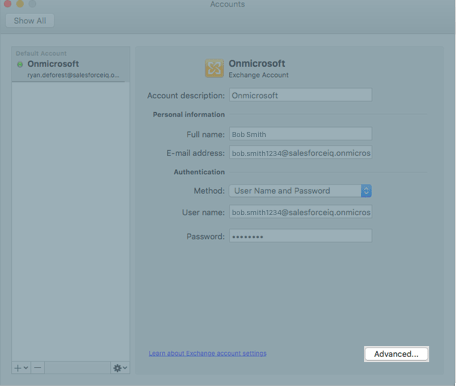 Note: Once you disable or delete a connected Account, SalesforceIQ doesn't pull in any future communications involving that email address. A list of your currently connected Accounts appears. To disable an Account, hover over Connected and select Disable. Note: After you disable an Account, you can also click Reconnect to enable it as a connected Account again. To fully delete an Account, hover over Connected and click Delete. This fully removes the email Account from your connected Accounts. Contact sync between Exchange and SalesforceIQ takes place every five minutes. If you recently updated Contact information in Exchange, wait a few minutes to see if it appears in SalesforceIQ. Updated Contact information appears in SalesforceIQ only if you modified the Contact in the Contact folder in Exchange itself. 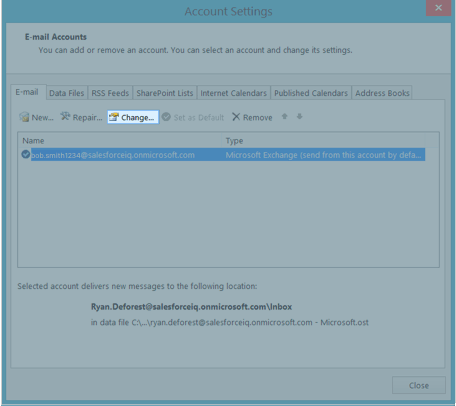 Changes you make in your private address book in Outlook don't appear in SalesforceIQ. Contact sync goes back for two years. If you last modified a Contact more than two years ago, the Contact won't appear in SalesforceIQ. Note for Exchange 2007 users: Exchange 2007 synchronizes email only with SalesforceIQ. If you use Exchange 2007, no Contact or calendar information syncs with SalesforceIQ. Learn more about supported Exchange versions here.